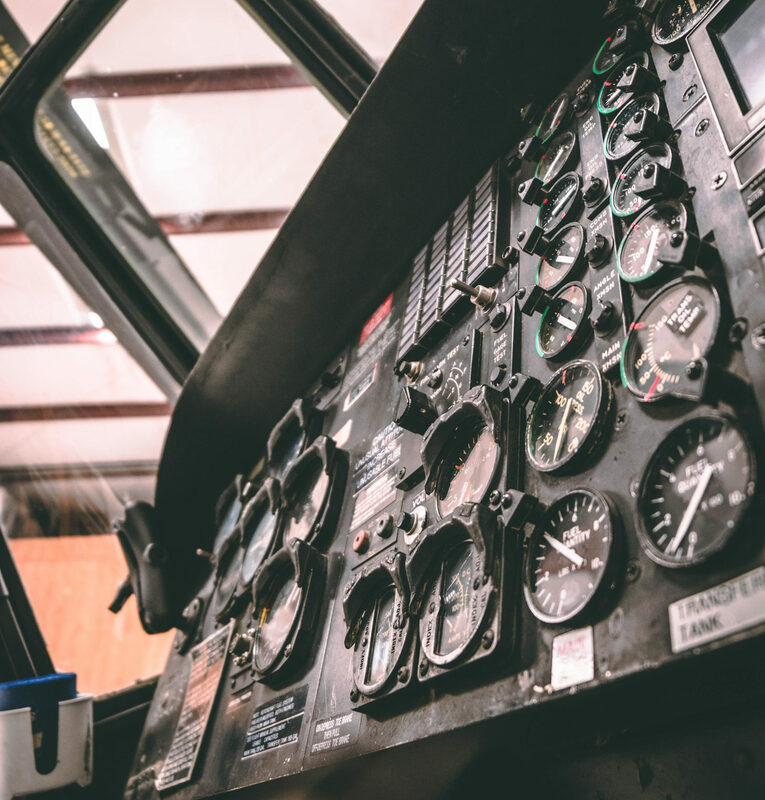 Founded in 2004, Centerpointe Aerospace is an FAA 145 Repair Station, possessing the ability to perform comprehensive maintenance on all your civilian Sikorsky and MD Helicopter models. Our services range from scheduled and unscheduled maintenance to depot level repair and overhaul to logistics and engineering services. Centerpointe Aerospace specializes in legacy aircraft, proudly holding the Type Certificates for the Sikorsky S-55, S-58 and S-62 models. Our company provides broad support functions throughout the world in both domestic and international markets. By embracing the core values of our parent company Aviation Resources Holding LLC, we strive to embody our motto of “Effective and Efficient” support services. Centerpointe Aerospace is currently working several initiatives designed to breathe extended life into the S-58T. Expected soon is the “S-58T3B” STC allowing installation of the PT6T-3B engine. Once finalized this STC will allow the S-58T operators to incorporate the PT6-3B engines, take full advantage of current in-production engines, and allow participation in P&WC power by the hour (ESP) program. Additionally, new replacement metal rotor blades will be available followed closely by composite blades, projecting a 21% increase in lift. Our motto, “Effective and Efficient” means our clients can expect to receive the right part/service, on time and for the right price. We take your maintenance needs seriously!